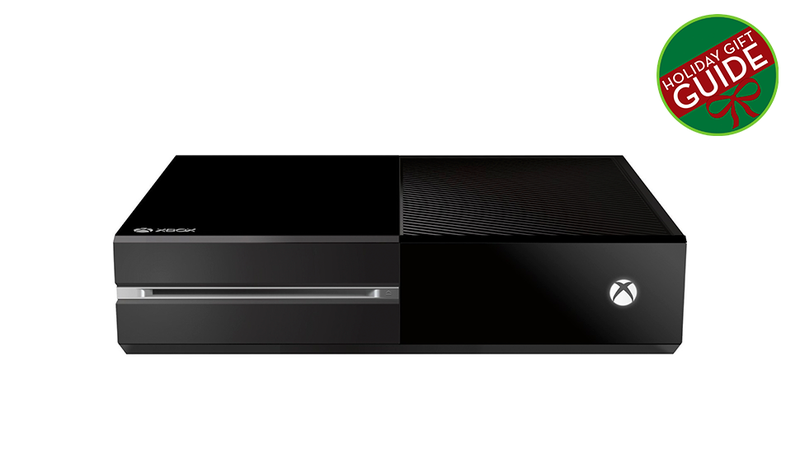 The Xbox One is out and maybe someone you know picked it up. Or maybe you're considering picking one up for someone this holiday season. Here's some advice before you crack open your wallet. DO either get them a second controller or pick up one of those charge and play cords. Chances are they haven't had too much time to accessorize with their newest console, so you can consider some kind of charging station made by your brand of choice. DO get an Xbox One owner a Kinect mount for their TV. It'll put the camera up higher and make it easier for it to scan the entire room, and clear space in front of the TV screen. DO consider starting them off on a cable subscription with a gift card of some sort if they don't already have the service. The Xbox One integrates with a cable box pretty well, can do a picture-in-picture "snap" mode and can even be controlled with the Xbox One's Kinect 2.0. DO share your Netflix account information (if you're a subscriber) so they don't have to buy their own. DO pick them up Dead Rising 3, Battlefield 4, maybe Ryse and some other available launch games you think they might like. DO buy an Xbox Live gift card. It can be really nice to have a chunk of cash in your Xbox Live wallet, and will make it easier to make the sorts of impulse movie rentals and game-downloads that the best lazy Sunday afternoons are made of. DON'T pick them up an actual Xbox One just yet, unless you know for sure they want one. The console's still got some issues to iron out and there aren't too many must-play games on it just yet. That said, if they really, really want one and can't wait, cool. They're going to love the next-gen graphics, for sure! As we said with PS4, if they're interested in one of this year's new consoles, it's close to a toss-up right now. Both machines have plusses and minuses. To help, maybe our comparison of the two can help you pick the right one. DON'T buy an Xbox One owner a high-end gaming headset like one by Astro or Turtle Beach. The headphone-surround audio and chat won't work with the console yet. Better to wait until Microsoft fixes it in a patch.